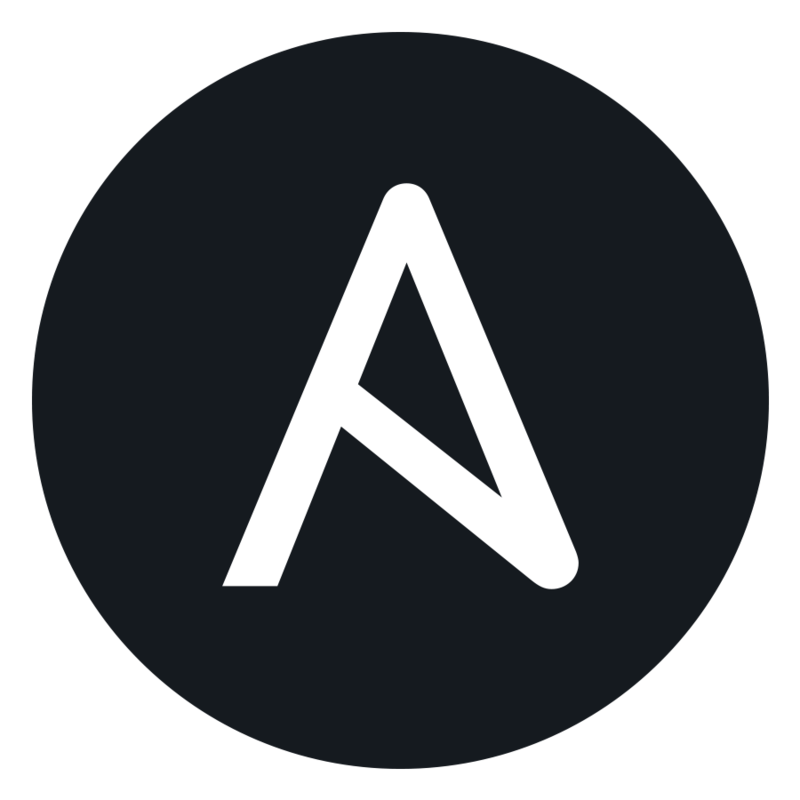 RALEIGH, N.C. — September 12, 2018 — Red Hat, Inc. (NYSE: RHT), the world's leading provider of open source solutions, today previewed new Ansible Automation integrations to help customers automate and orchestrate enterprise security solutions, further extending Red Hat’s leadership across the IT security landscape. By automating security capabilities like enterprise firewalls, intrusion detection systems (IDS) and security information and event management (SIEM), organizations can better unify responses to cyberattacks through the coordination of multiple, disparate security solutions, helping these technologies to act as one in the face of an IT security event. Certain statements contained in this press release may constitute “forward-looking statements” within the meaning of the Private Securities Litigation Reform Act of 1995. Forward-looking statements provide current expectations of future events based on certain assumptions and include any statement that does not directly relate to any historical or current fact. Actual results may differ materially from those indicated by such forward-looking statements as a result of various important factors, including: risks related to the ability of the Company to compete effectively; the ability to deliver and stimulate demand for new products and technological innovations on a timely basis; delays or reductions in information technology spending; the integration of acquisitions and the ability to market successfully acquired technologies and products; risks related to errors or defects in our offerings and third-party products upon which our offerings depend; risks related to the security of our offerings and other data security vulnerabilities; fluctuations in exchange rates; the effects of industry consolidation; uncertainty and adverse results in litigation and related settlements; the inability to adequately protect Company intellectual property and the potential for infringement or breach of license claims of or relating to third party intellectual property; changes in and a dependence on key personnel; the ability to meet financial and operational challenges encountered in our international operations; and ineffective management of, and control over, the Company’s growth and international operations, as well as other factors contained in our most recent Quarterly Report on Form 10-Q (copies of which may be accessed through the Securities and Exchange Commission’s website at http://www.sec.gov), including those found therein under the captions “Risk Factors” and “Management’s Discussion and Analysis of Financial Condition and Results of Operations”. In addition to these factors, actual future performance, outcomes, and results may differ materially because of more general factors including (without limitation) general industry and market conditions and growth rates, economic and political conditions, governmental and public policy changes and the impact of natural disasters such as earthquakes and floods. The forward-looking statements included in this press release represent the Company’s views as of the date of this press release and these views could change. However, while the Company may elect to update these forward-looking statements at some point in the future, the Company specifically disclaims any obligation to do so. These forward-looking statements should not be relied upon as representing the Company’s views as of any date subsequent to the date of this press release.